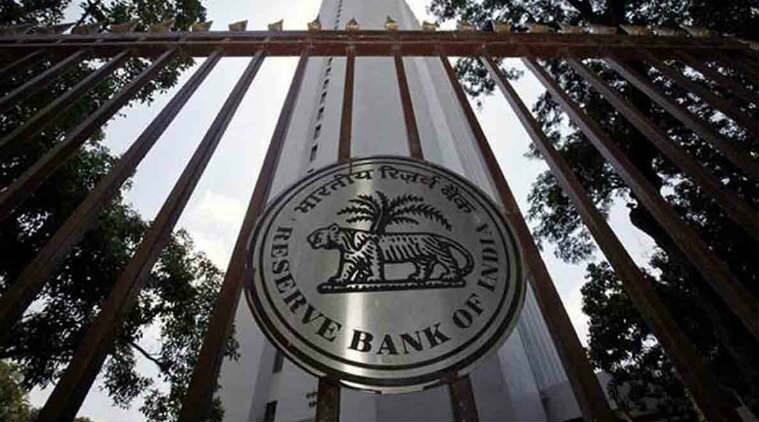 The Reserve Bank of India (RBI) would soon no longer be the sole collector and custodian of financial data as the Law Ministry has approved a revised Cabinet proposal on the creation of the Financial Data Management Centre (FDMC) that would subsequently collect raw data directly. “FDMC will collect data in electronic format from the (financial) regulators. Over time, it will gradually build capacity to collect data from the regulated entities i.e. Financial Service Providers,” says the revised proposal which accepts that the data warehouse could be set up only through an Act. Initially, FDMC was to be a non-statutory body to collect data from financial sector regulators, standardise and analyse them on issues relating to financial stability for onward decisions by the Financial Stability and Development Council (FSDC). It was also to provide regular access to the data. However, the Department of Legal Affairs turned down the initial Cabinet proposal saying that a non-statutory FMDC would find it difficult to acquire data from the regulators, majority of which were statutory. Last June, Legal Affairs said it had “no legal or constitutional objection” to the revised proposal as there was “no other option but to set up a statutory FDMC”. The new proposal provides for FDMC and the regulators to “enter into agreement” for flow of data, “stringent confidentiality norms” to ensure the same level of protection as provided by various acts applicable to the regulators and guarantees that the “data centre is at all times kept secure and effectively protected”. In order to facilitate FDMC functioning, it also seeks “consequential amendments” in the RBI Act, Banking Regulation Act and the Payment and Settlement Systems Act as their confidentiality clauses do not allow access to raw data. The RBI is against sharing raw data that it gets from banks and other market sources with FDMC as it is not obliged to share confidential client information of banks with anybody. The only exception is when a law enforcement agency has to get specifics on an individual company for investigation purpose. But it has to then approach the courts first to get an order to request the data from the regulators.